ASUS ZenFone 2 – The OnePlus One of 2015? You are at:Home»BUZZ»ASUS ZenFone 2 – The OnePlus One of 2015? 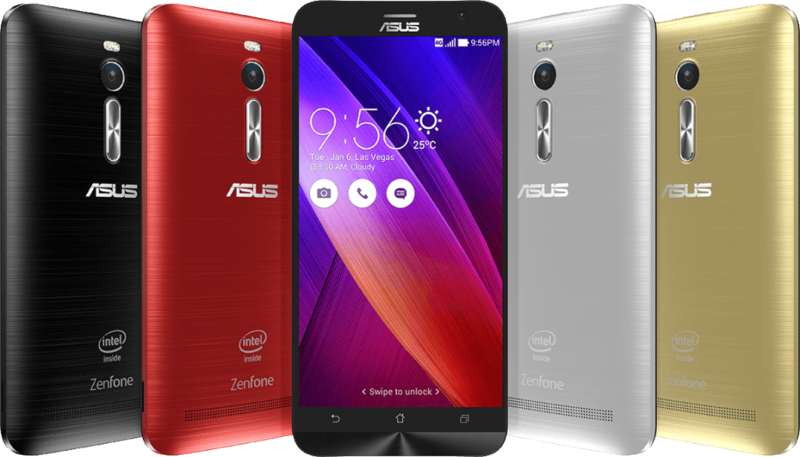 ASUS has just announced the ZenFone 2 – the first smartphone that will pack 4GB of RAM. 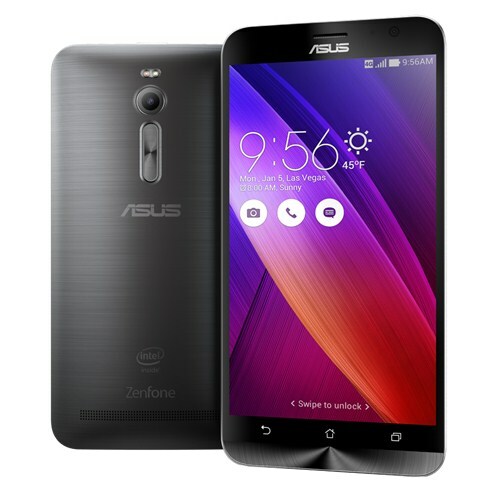 The ASUS ZenFone 2 (official model number ZE551ML) will have high end specs at an affordable price – starting at $199! You heard that right $199 – that is unsubsidized, unlocked – ready for TMobile and AT&T here in the US (not on contract)! This phone doesn’t only have 4GB of RAM, it also has 64-bit Intel Atom processor, it will ship from Android 5.0 Lollipop, supports microSD card up to 64GB, with 16/32/64GB of onboard storage, also has LTE. The ZenFone 2 also has the same size display as the OnePlus One at 5.5 inches, with 1920 x 1080 (Full HD), 403ppi IPS display with Gorilla glass 3. Rapid charging to its 3000mAh battery is also included, with 60% percent charging in 39 minutes. 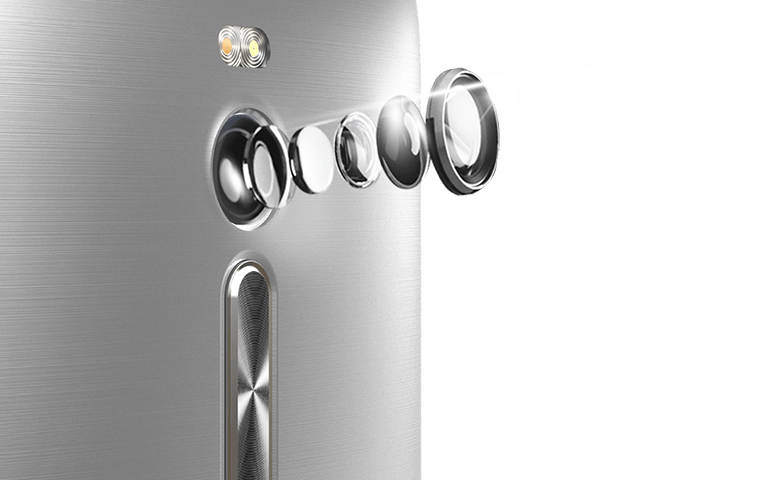 The ZenFone 2 will be selfie friendly with 5MP front camera and a 13MP rear camera and will come in 5 different colors: Glacier Gray / Osmium Black / Glamour Red / Ceramic White / Sheer Gold. This has an expected ship date of Q2, 2015. While this looks all good on paper, hopefully we can get our hands on one and not wait through an invite system. Want to read more? Read the official press release. What do you think? Will the ZenFone 2 be the OnePlus One of 2015?